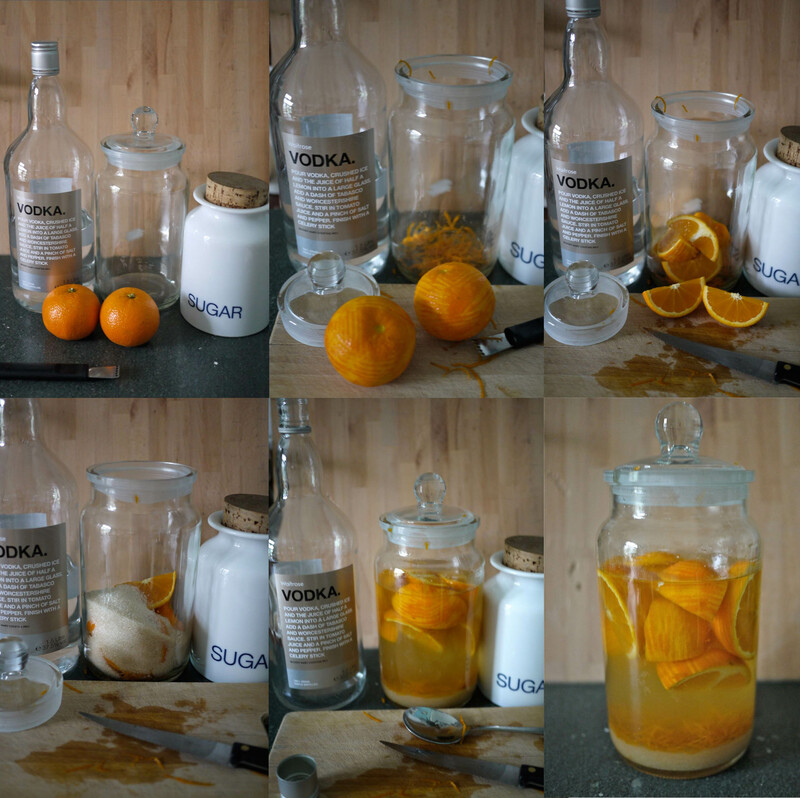 Love vodka, love orange! This seems like the ideal easter weekend drink…! Oh this looks wonderful, will have to try it. Linda, I hope you remember me, I used to go under the name of mangocheeks and we used to read each others blogs in the early days of starting, so good to have rediscovered you once again.